Oh my sweet Laef, where has time gone? Nine months y'all... for real. Holy cow! Months have passed like I cannot even believe. In three months I'll be handing this kid a tiny cupcake with a candle to blow out. Just since Saturday (Saturday was his actually nine month date) he started holding his own bottle and yesterday he started figuring out how to crawl. His behind is up in the air and he gets from A to B very quickly with a little rolling and grunting involved. It really is terrifying. Brandon's about to get his work gloves out to start child proofing our entire town house. Its a fabulous awful feeling. It just keeps getting better. His eyes are full of so much awe and wonder at the new surroundings when we go to new places. He loves my hand held make up mirror and he figured out a sippy cup today. I guess I am in one of those moms.... sigh. He's precious, and I say it like ten times a day. That smile keeps you wanting more. Oh and he points at everything. Look at that hair. *swoooon* I prayed for every piece of that. 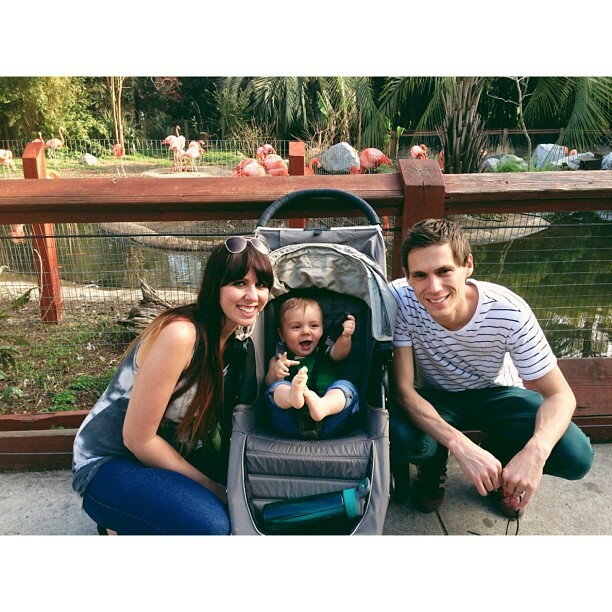 We took Laef to the zoo a few weeks ago. Doesn't he just look like a boy here? Oh goodness, where to start? I blogged a little bit on my business photography blog about how insane March was for my family and me. 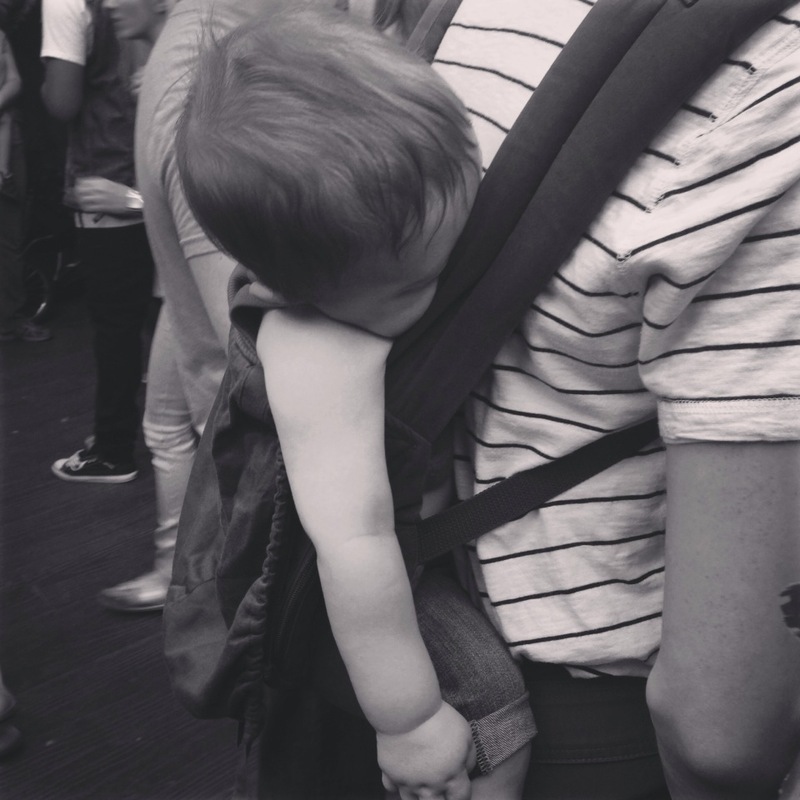 I only got to write a quiet little blurb over Laef's eight month blog post. It was my Grandma's funeral the day he turned eight months and it was a bittersweet emotion. So for now, the house is quiet, husband's gone to the store, baby's snoozing away with his turtle light beaming in the dark casting the green stars on the ceiling. My cat is chewing on something, and my stomach is growling with hunger. I have to take advantage of time right now and blog about the things most important to me. Yesterday was Brandon and my seventh anniversary of marriage. We ate our to our hearts' content at Chima and it was glorious. I made him breakfast and gave him a lovely speech before bed. haha. My husband and I returned last week from a seven-day trip to Arizona. 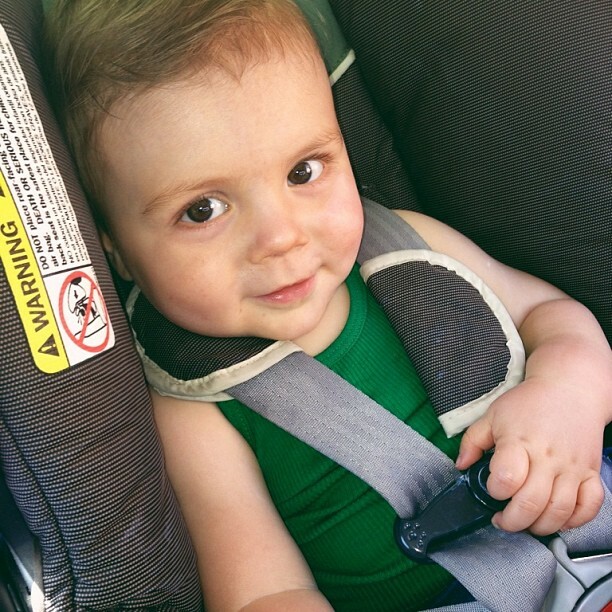 We left sweet Laef with his amazing grandparents (my parents) for that time. Yes, I missed him, are you kidding me? My husband and I experienced so much in seven days that when I got home I felt a little overwhelmed with everything that was exploding in my heart. So many beautiful things happened to us. Yes, the trip was work-related. And it was definitely Jesus-ordained. Everywhere we went there was someone there to remind Brandon and me of the call on our lives...someone who knew us back when.... or didn't know us at all and wanted us to tell them our life story. (Oh, yes... all 27 years!) There were intense moments of feeling Jesus while driving in the middle of deserts. There were tears poured as I came to realize... again... that "His love is so much sweeter than anything I've tasted." Oh yes. I mean even down to the wedding I shot, I had inward tears pouring out. I was overflowing with wonder at a couple who were glowing with love for Jesus. It doesn't get much better than experiencing the wonder of Jesus while you're being paid to work. haha. I'll take that. I guess this blog really is more about myself than Laef. I'll get to him. I just can't explain how needed our trip was, and how beautiful the Lord loved on our souls--not just my soul, but my husband's as well. Hearing him speak like I haven't heard him speak in years was altogether wonderful. Returning home from Arizona, I felt a little out of the loop. Laef was a whole week older. He was slinging food on the walls, and I was terrified. I contemplated all the ways to cover him in a trash bag while cutting out three holes for head and arms, or maybe just one hole for the head. lol. Then I reverted to stripping him down to his diaper and am now holding my breath that carrots and peas aren't going to be the new wallpaper in my kitchen. Nonetheless, feeding him has always been a challenge for me, and I am hoping to one day enjoy feeding this kid. I missed him so much while I was gone. Thank God for Facetime and my Dropcam baby monitor where I could watch him cuddled up in the small corner of his crib snoozing away. I missed his cheeks and the way he smells after a bath and the feeling of my lips right below his chin on the road to his neck. I love him. I love him so much. And it is good to come home with a fresh love for my dear boy. 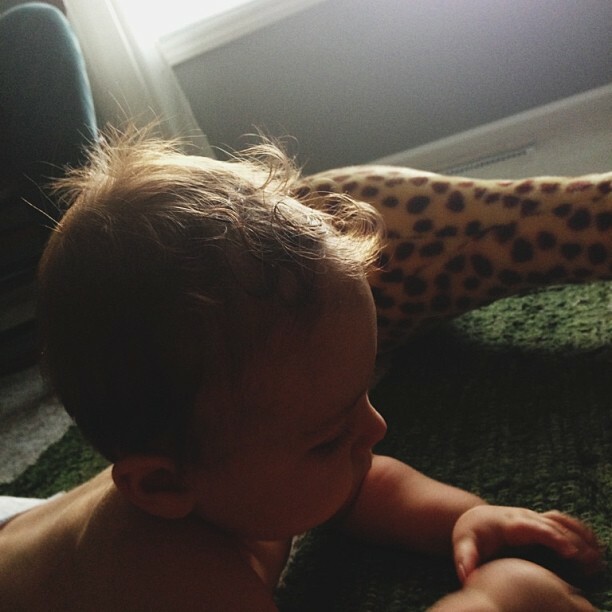 His hair is growing quickly and thickly. He is trying to talk and he says "dada" often. (Brandon is a proud dad.) He has five teeth, and his eyes are a beautiful brown in the middle with a rim of greyish-blue surrounding them. He has Brandon and me in his eyes. I like that. 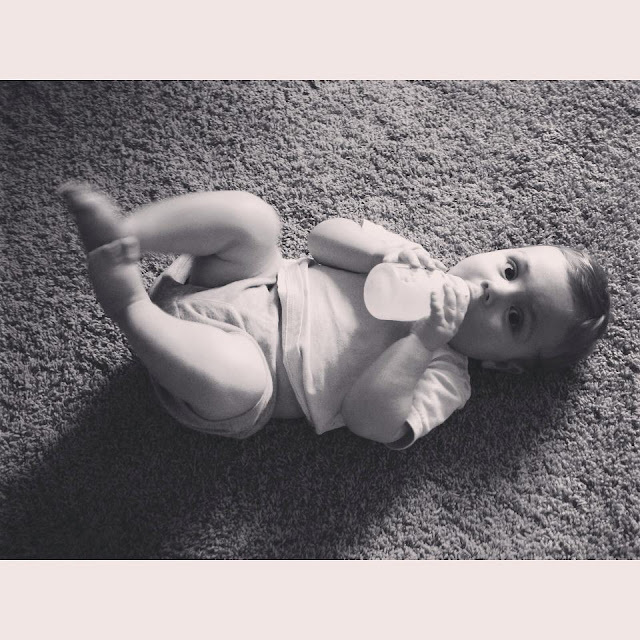 He isn't crawling or scooting. He is getting the urge to pull himself up, so who knows, he may skip the crawling process. I imagine he's about 22-23 pounds and he will be only nine months next weekend. The laundry basket is the new favorite thing. He loves playing with the colored balls and making all kinds of sounds. He loves to sing to us after he's had a filling meal. He's learning how to wave a little. It's super sweet seeing Brandon and him together. He just thinks Brandon is the best thing ever. He sticks his hand out toward Brandon in hopes that Brandon will pretend to chew on it. And then he belly laughs at Brandon. We both look at each other with melting eyes. Our boy has made our hearts soft and full with such joy. Life is the sweetest we have ever known it to be. When I got back from Arizona, I had like 6000+ images to go through. (That's including the wedding we shot for 10+ hours.) I have so much I want to blog, but I feel like it's really important for me to put a dart on the board and tack this time down for memory's sake. I take a trillion photos of Laef a month, and finding the best to share is so difficult. These are seriously some of my favs from the last two-ish months. 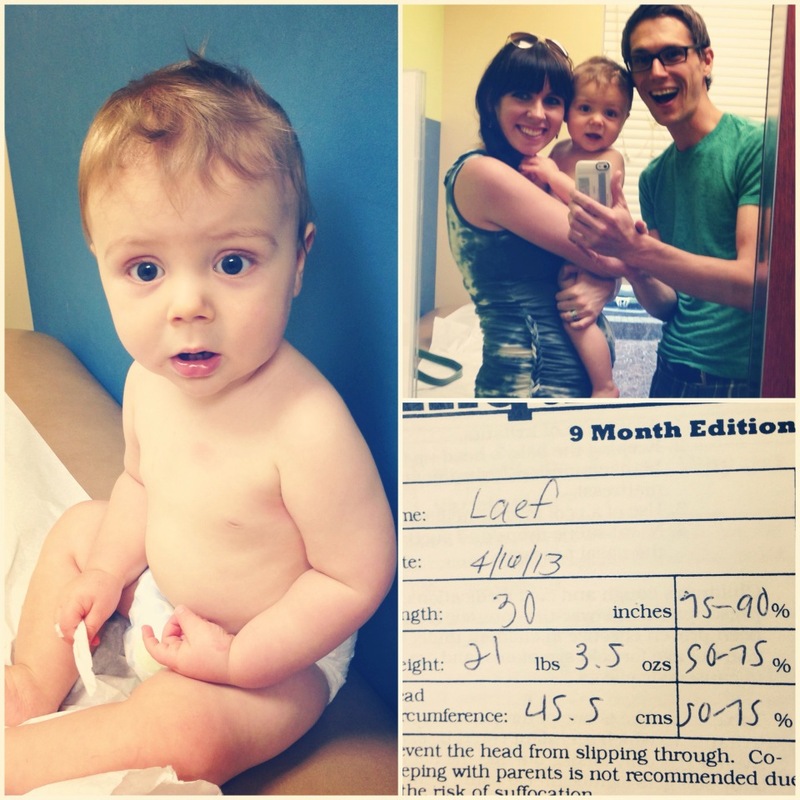 Laef experienced eating daffodils, his first snow, St. Patty's Day, Easter, hummus... I mean there are so many sweet moments with this boy. Yesterday, he realized that his turtle casts stars on his face when he holds it up to him. And he giggled and giggled about it! I feel like I have a desire to trust the Father like Laef trusts me. Feeling the delight and pleasure I have in my heart when my boy eats something new or sees something new is pure magic. How much more delight does Jesus feel about us when we realize something fresh or experience something that is new and fabulous? He loves it! Gosh... I'm so late in realizing this, but I want to see that pleasure afresh. Laef's wrists and knuckles are like... ummm..... as yummy as Sour Patch Kids! Laef has my nose, and I have my Grandma's nose, so.... the tradition continues. Above is one of my favorite images I've ever taken. I adore this photo. Laef's first snow was unreal. Literally, the snow blew in and fell so fast that it covered the ground in minutes. I got Laef wrapped in a million layers and took him out. The look on his face and the song he blurted out was just super emotional for me. Waves of joy washed over me. His nose turned bright pink and he was catching the snow with his tongue. I don't think it gets better than that. So that's it for now. I'm starving, and I feel like I can ramble about how cute my kid is till Jesus comes back. Summed up, I love the love that the Father has bestowed upon me. He's giving me the ability to see past myself and raise a child in his never-ending, lavishing goodness and faithfulness. And it is his faithfulness that keeps me believing. Happy April y'all... And happy Wednesday... well, almost Thursday. 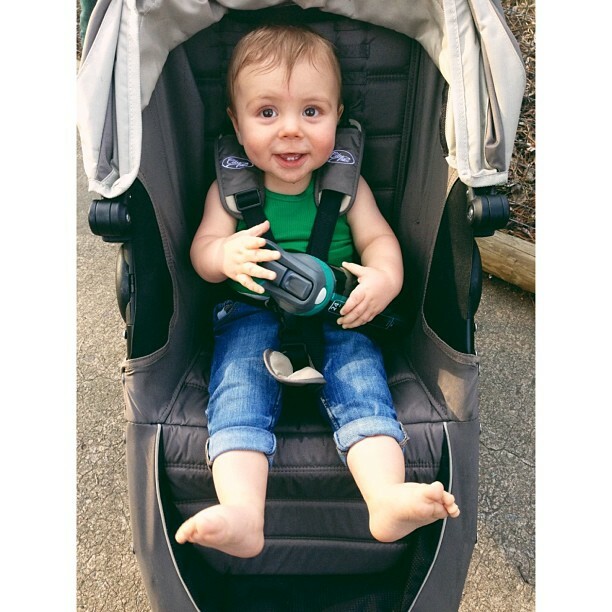 Till Laef turns nine months... then you get to see more cute photos. haha!